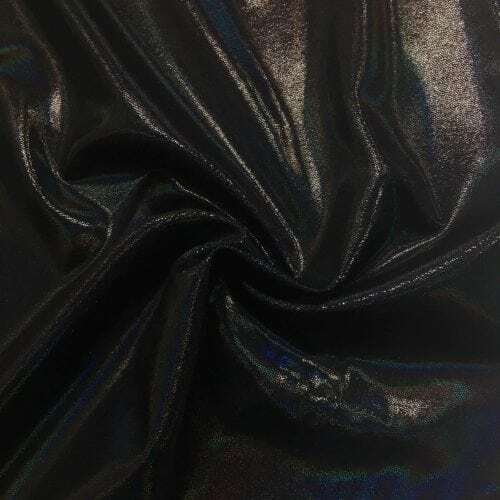 Get on board with this liquid shine that creates a glow from every angle. 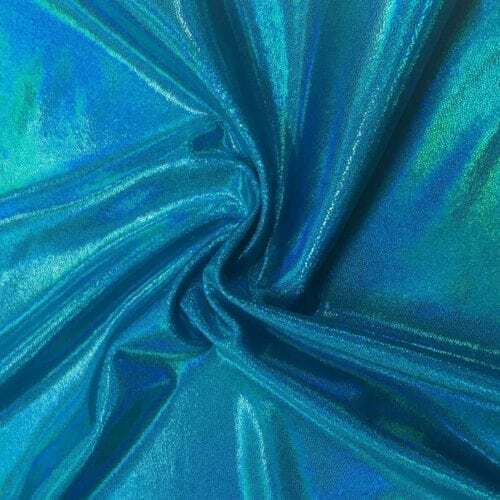 This sparkly fabric is like nothing you have seen before. 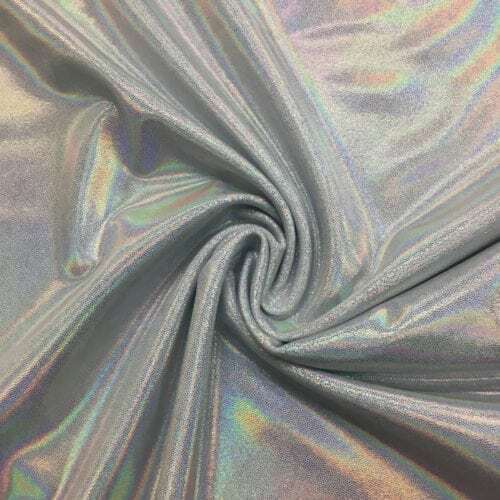 It has a beautiful glow turning different colors when the light hits it at different angles. 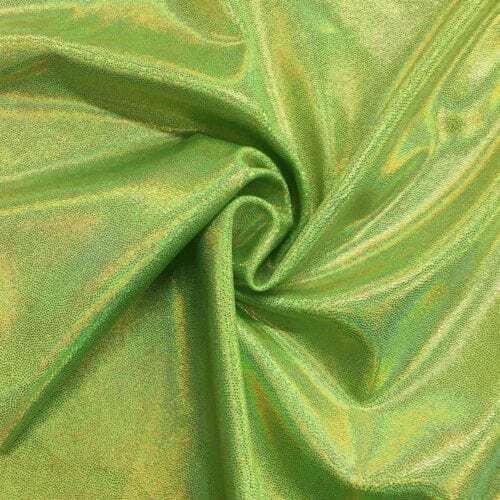 It’s time for you to GLOW! 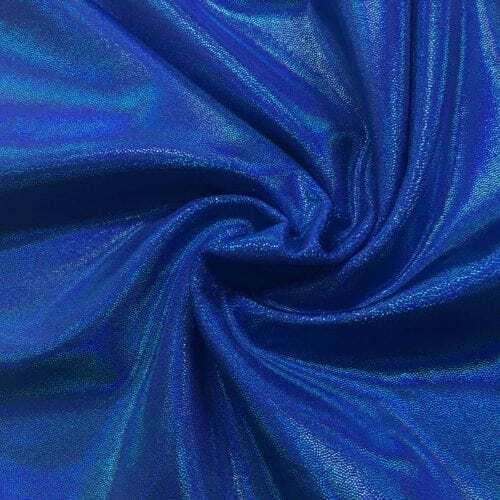 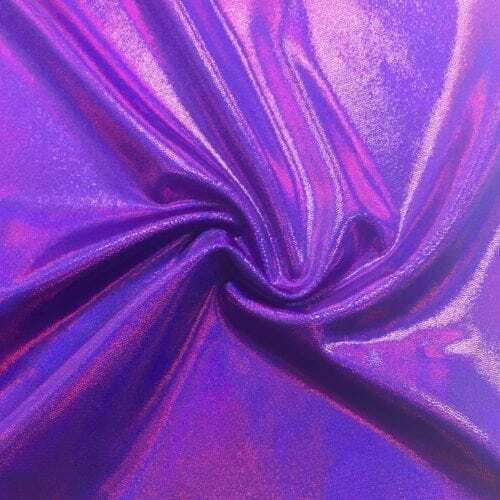 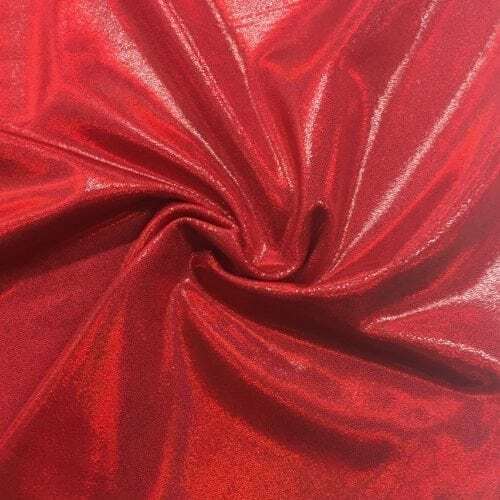 The perfect stretch fabric for dancewear, gymnastics, ravewear, and costumes!